Find attractions in Danbury, CT and other fun things to do. View our list of attractions, activities, events, restaurants and visitor information. Explore Art and Science at the Bruce Museum. 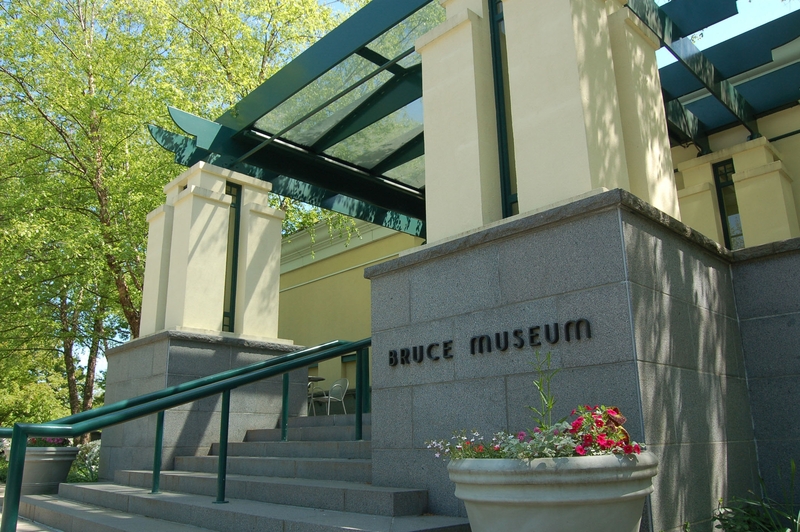 Consistently voted the "Best Museum" by area media, the Bruce Museum is a regionally based, world-class institution highlighting art, science and natural history in more than a dozen changing exhibitions annually. 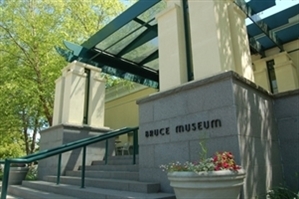 Explore Art and Science at the Bruce Museum Consistently voted the "Best Museum" by area media, the Bruce Museum is a regionally based, world-class institution highlighting art, science and natural history in more than a dozen changing exhibitions annually. Explore Art and Science The Bruce Museum is a cultural destination in downtown Greenwich, Connecticut, with in view of the Long Island Sound. Explore art and science The Bruce Museum is a cultural destination in downtown Greenwich, Connecticut, within view of the Long Island Sound. Only art museum in Bridgeport Established in 1967 the Housatonic Museum of Art’s (HMA) collection continues to grow and now contains almost 4,000 works of art that span ancient through modern times. A Museum, A Library, A Learning Center Learn about local life, from its colonial days to the modern era and beyond, in an atmosphere that is welcoming, friendly and fun. Ferry and Sheffield Island Lighthouse Tour The Norwalk Seaport Association has owned, restored and maintained Sheffield Island Lighthouse since 1986 and is the official U.S. Fish & Wildlife Service Friends group for the Norwalk Islands. Sheffield Island with its historic 149 year old lighthouse, The Norwalk Seaport Association has owned, restored and maintained Sheffield Island Lighthouse since 1986 and is the official U.S. Fish & Wildlife Service Friends group for the Norwalk Islands. Play is serious business at this award-winning children’s museum. Nestled in Norwalk’s historic Mathews Park, Stepping Stones opens your child’s world to a lifelong love of learning through play. Photographer, Wedding Photographer, Family Photographer, Pho Green Path Creative, specializing in wedding and portrait photography in Stamford, CT, is the brain child of principal photographer Ryan Mastro. 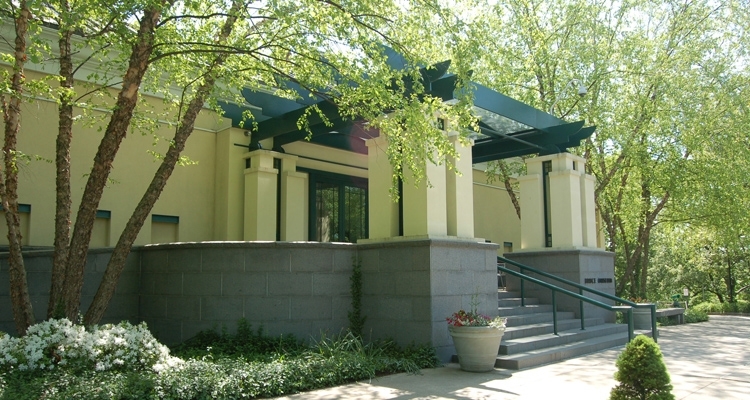 New Canaan history dating back to the 1700's Founded in 1889, the New Canaan Historical Society brings together and arranges the historical events of the town of New Canaan and its families' genealogical records to collect relics of the past and form a library and museum.